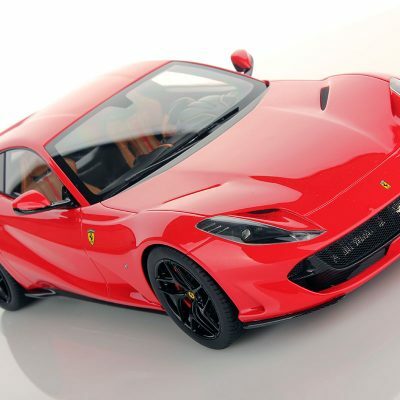 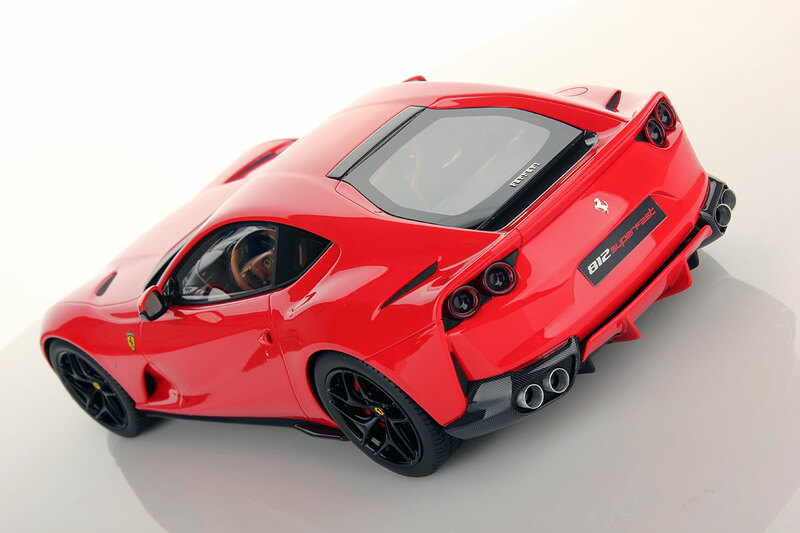 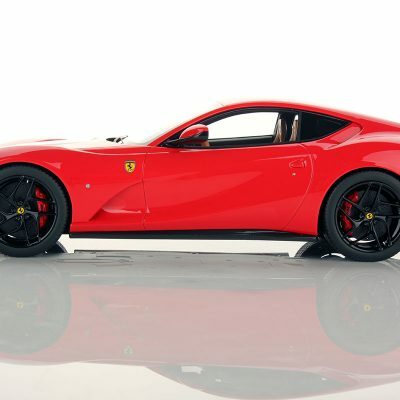 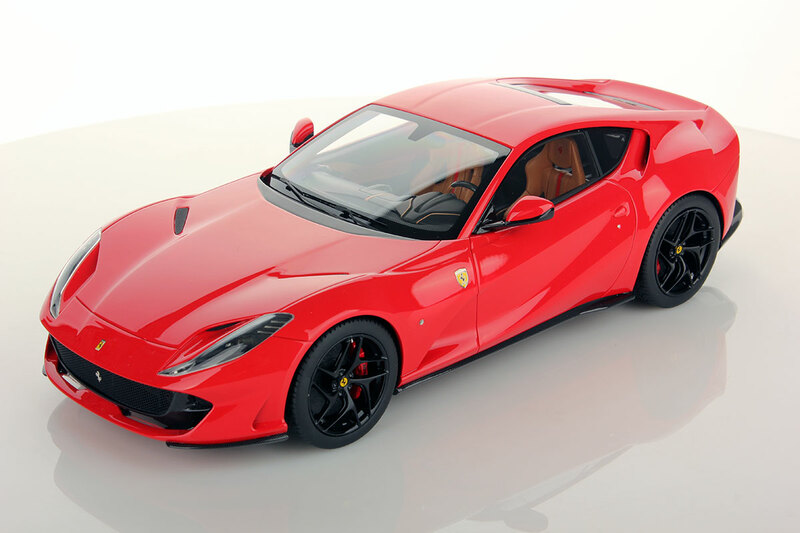 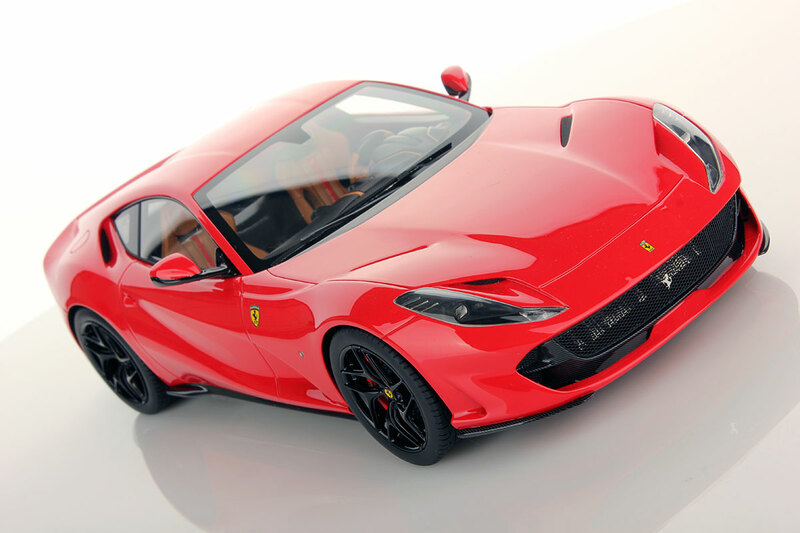 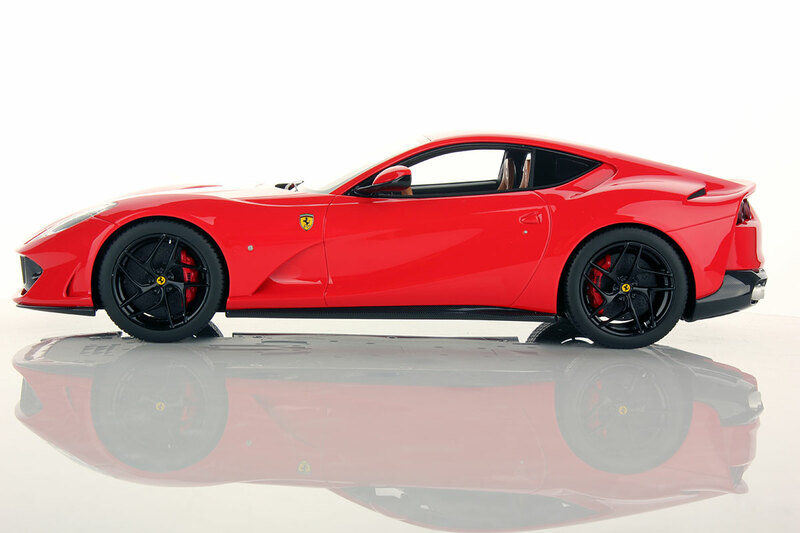 The most powerful and performing Ferrari ever made: this is the Ferrari 812 Superfast, the new masterpiece from the house of the Prancing Horse that was be unveiled at Geneva Motor Show 2017. 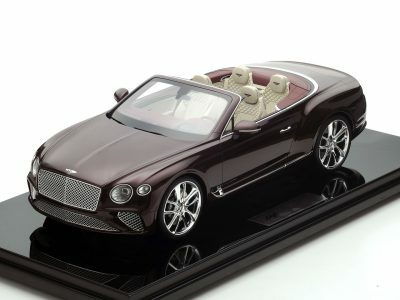 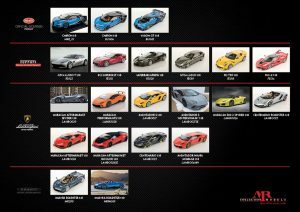 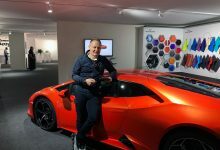 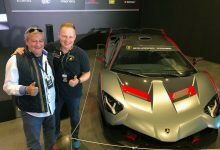 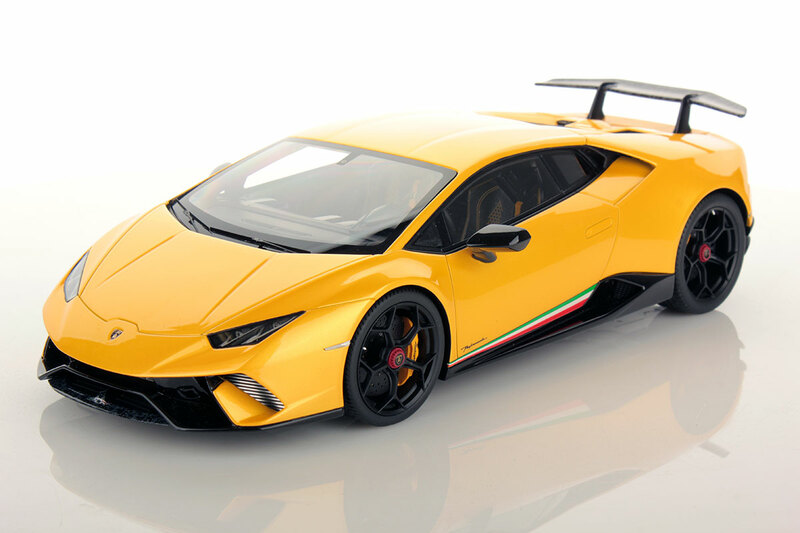 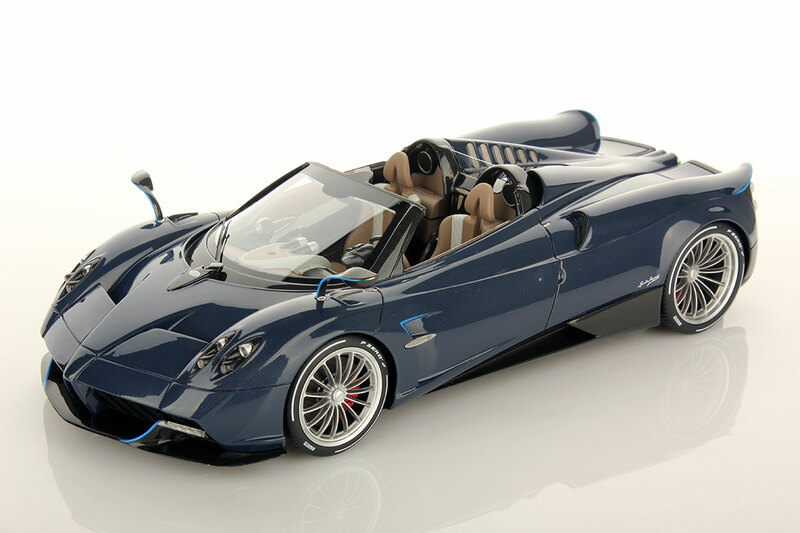 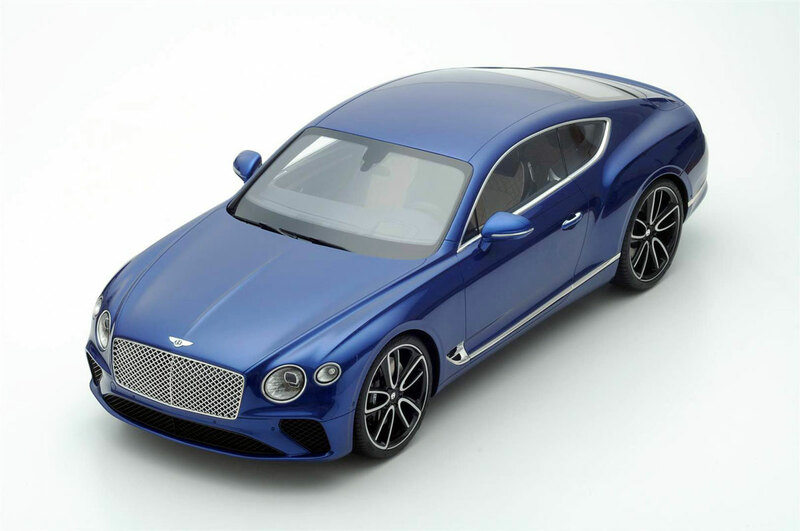 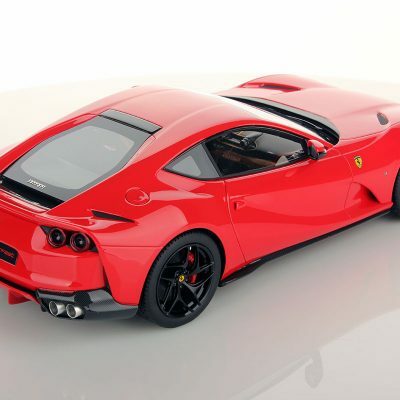 A V12 engine with 800 HP will give to this supercar the incredible speed of 340 km/h. 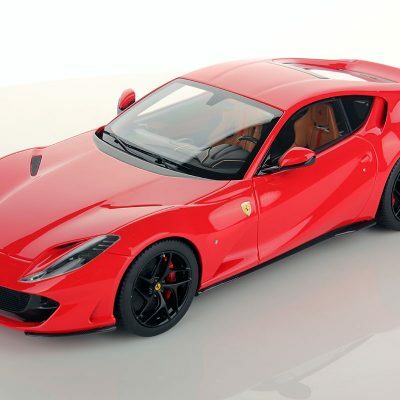 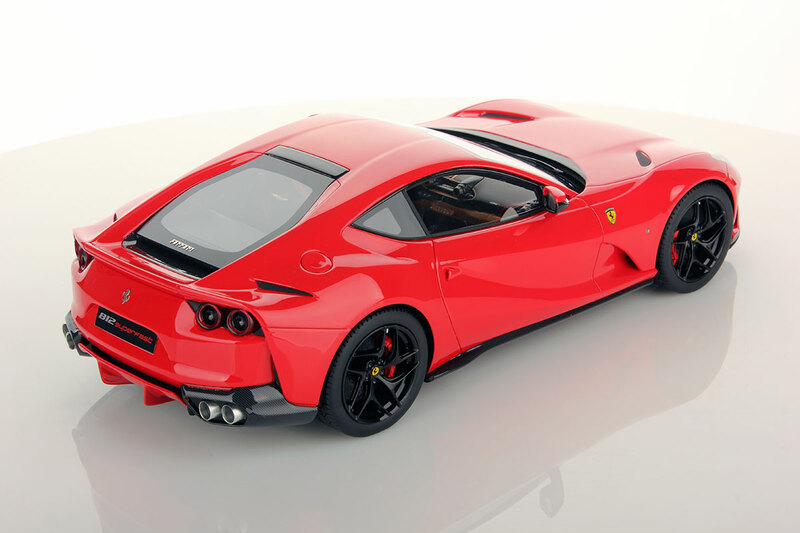 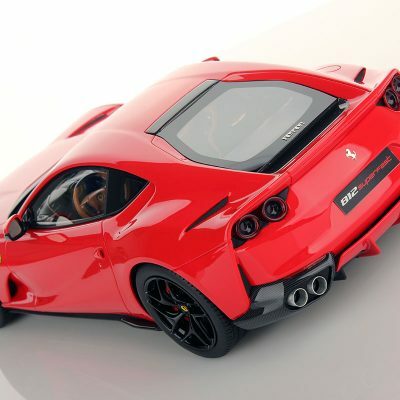 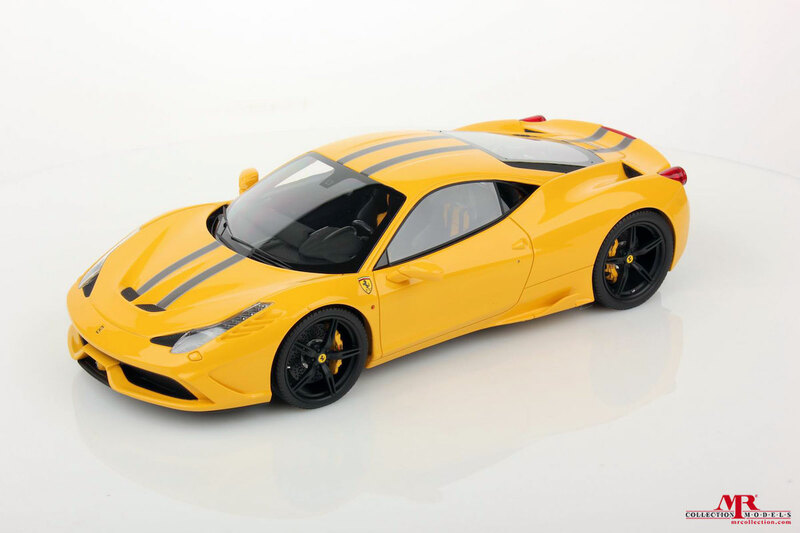 Successor of the F12 Berlinetta, it establishes new benchmarks in performances and leads Ferrari to te top of the GT category. 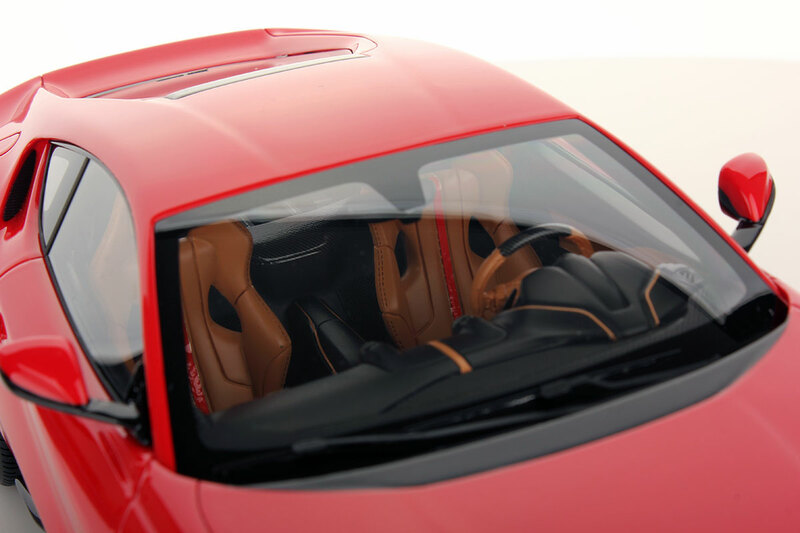 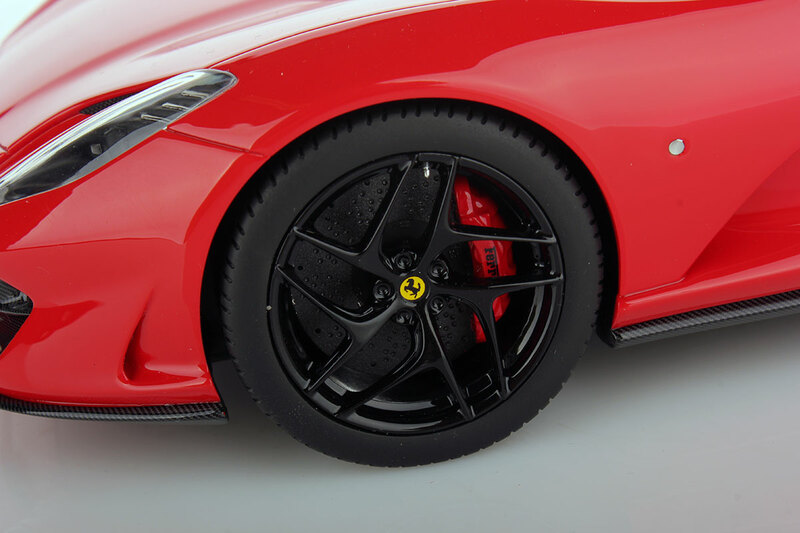 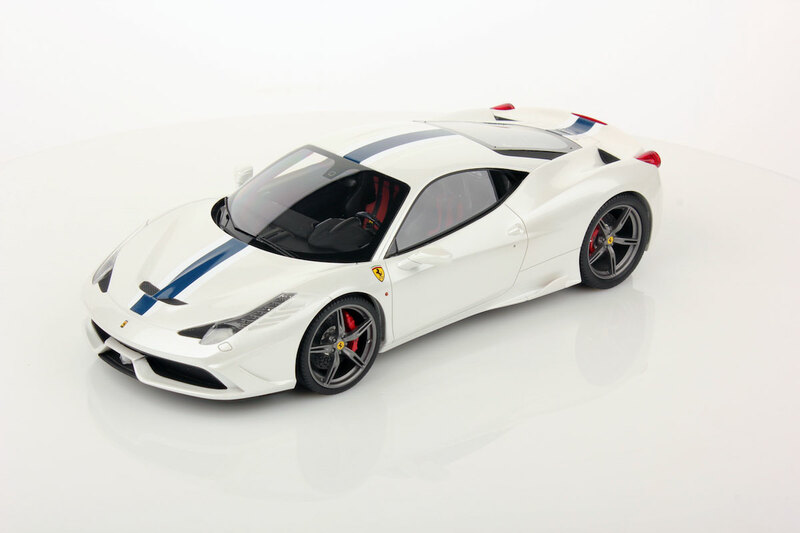 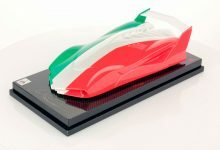 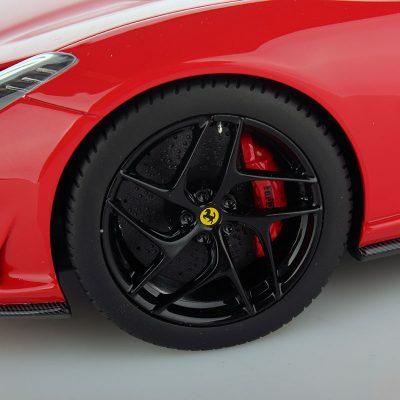 Designed in Ferrari Centro Stile, it’s a new icon from the house of the Prancing Horse.